PORT HARDY, B.C. 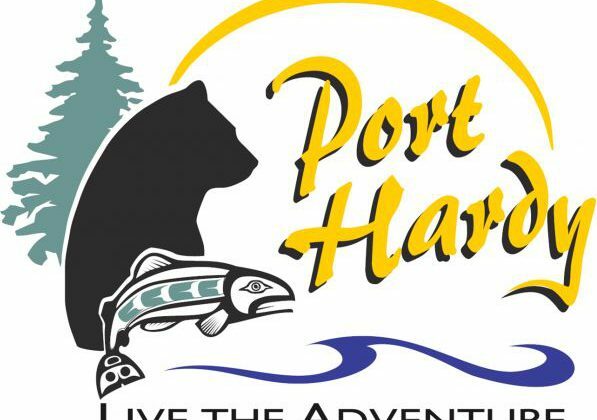 – Property taxes are set to go up this year in Port Hardy. 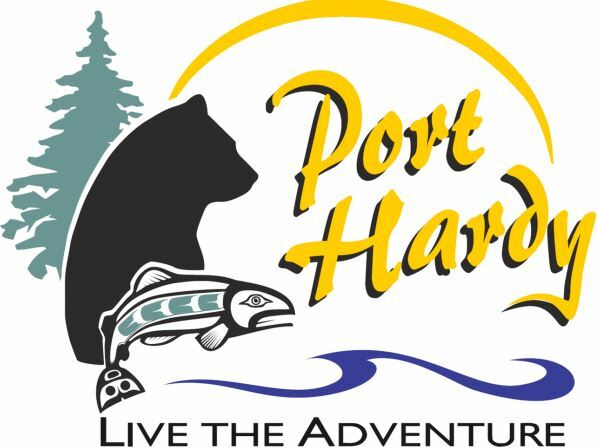 Port Hardy council unanimously approved the 2019 – 2023 Financial Plan which includes a property taxation hike of 4.27 percent. The document included approved funding for the new Port Hardy Multiplex, with a total project cost of $12,680,60. This includes $6 million from debt borrowing, another $6 million from grant funding, and $680,060 from other funding sources. The general municipal will rise from $886.15 in 2018 to $895.85, an increase of $9.69 per household. A district document shows that tax revenue will inch up in each of the next five years from, on average, $3,369,927 in 2019; $3,698,257 in 2020; $3,846,815 in 2021; $3,949,081 in 2022; and 4,014,521 in 2023. The Impact on single family residential properties in the district through the municipal tax levy is $39.45, according to the document.